Our buddies down at Country Club Prep never cease to amaze us. 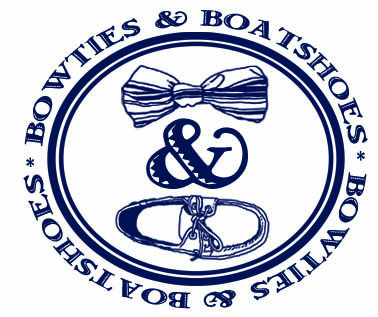 Not only have they become the premier online shop for all things preppy, they’ve also opened a handful of retail locations that are equally as awesome. On top of that, they’ve built one heck of a house brand. 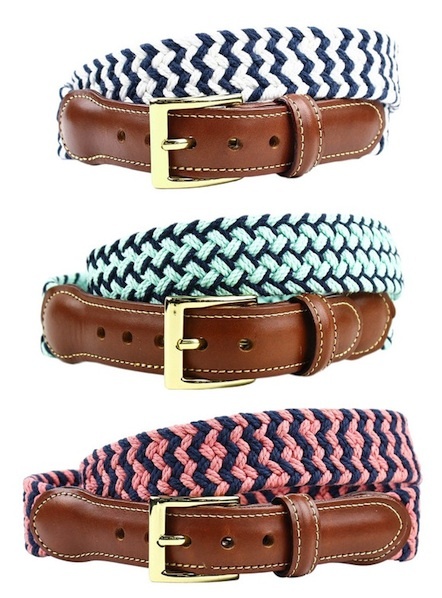 Our favorite part of said house brand is the belt collection. There’s always a new one that catches our eye, and this season is their Woven Cotton Leather Tab Belt. Available in three different color combinations, this one of those belts that you can wear with just about everything all Summer long. Made in the USA from 100% cotton macrame, these belts will stretch just a little bit for a perfect fit regardless of how long you sit at the buffet table. Finished off with waxed nubuck tabs, and a British Square brass buckle, the woven cotton belts will only get better with age, and we have a feeling they’re going to be in the rotation for a long long time.